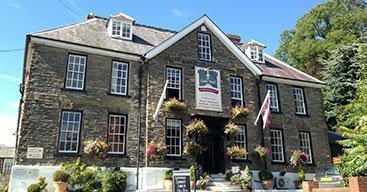 The Great Inns of Britain is a collection of traditional coaching inns and small luxury hotels; our hand-picked properties are located in Britain’s best countryside and coastal regions – we can’t wait for you to visit them. 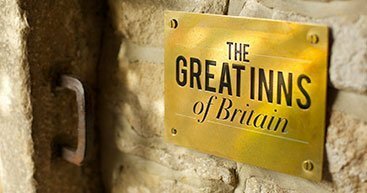 Why Choose The Great Inns of Britain? Our core values have remained the same for over 20 years: excellent quality food & drink, passionate and personable owners and traditional hospitality. From from fantastic cycling routes to idyllic fishing spots, sensational seasonal recipes and brilliant local events, our combined knowledge ensures that you make the most of your next Great Inns getaway. Our Gift Vouchers start at £50 and are perfect for birthdays, Christmas, thank yous and just because! Dating back to 1777 and nestled between rugged coastlines and dramatic heather-clad hills, this Scottish-based inn boasts 16 bedrooms and two dining options. Escape to the Shropshire Hills with The Castle Hotel, Bishops Castle inviting guests to take advantage of 30% off midweek stays from now until April 12th. 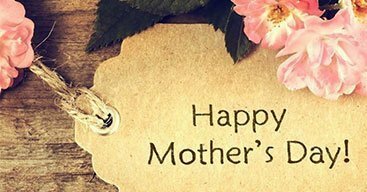 On Sunday 31st March, treat Mum to a lavish three-course lunch at The Ostlers Cocktail Bar & Restaurant beside The Bell Inn for just £32.95 per person. 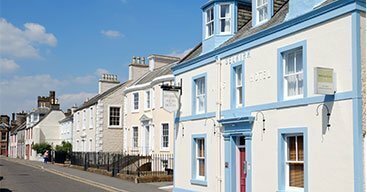 Be the first to hear about our news and offers and you could also be one of our seasonal winners of a £150 Great Inns of Britain Voucher, just subscribe to our newsletter and you will be entered in to our prize draw.